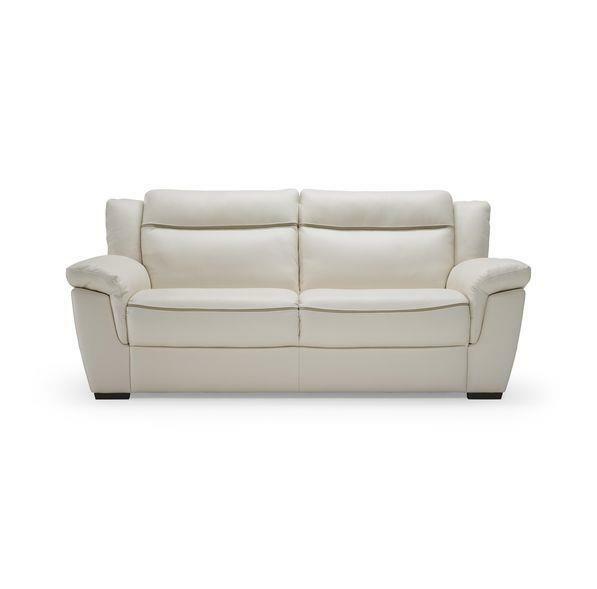 Giada offers the best of both worlds - a contemporary and stylish look and large comfortable seating for the whole family. Detailing like the contrasting welt give the collection a tailored look that's classic and sophisticated. The Gaetano Loveseat by Natuzzi Editions at HomeWorld Furniture in the Hawaii, Oahu, Hilo, Kona, Maui area. Product availability may vary. Contact us for the most current availability on this product. Browse other items in the Gaetano collection from HomeWorld Furniture in the Hawaii, Oahu, Hilo, Kona, Maui area.